Counselors are always in search of good lessons. Check out the shared lessons are linked below. ​Then consider sharing a favorite lesson of your own. Dr. Jean Davidson talks about "Artful Inquiry, when words are insufficient." Our brain doesn't always help us process events and feelings into words. The left hemisphere breaks info into little pieces, works in words, doesn't seeing the whole picture. The right hemisphere works in pictures, can see the whole, but may not be able to express it. Using photos, we can facilitate the process for coming to the big picture. Download and print the Picture Desks. Offer all or some of the photos to a student or group. Ask a question-- "how do you see yourself today," "what picture represents your family," "what would you like for our staff," "what do you need to be happy," "what do you need from me," etc. The best questions are simple. 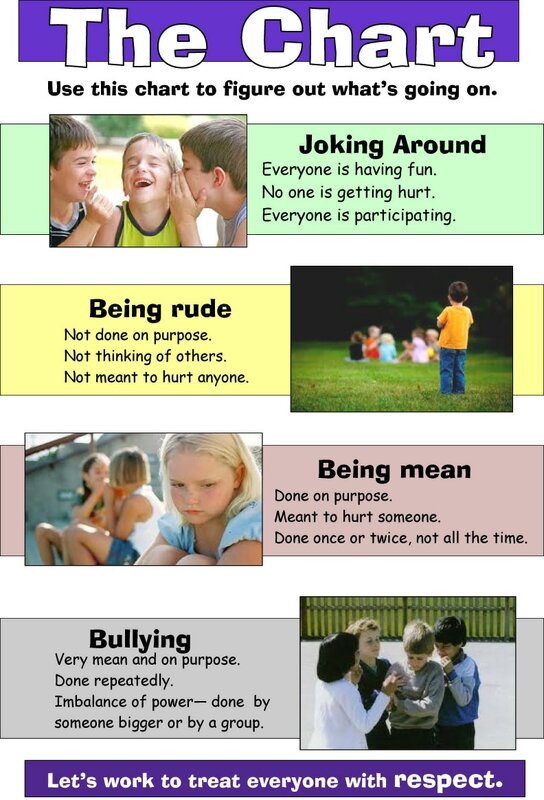 Use this chart in the elementary to help students figure out behaviors. Free lessons from grade K-12, "everything educators need to empower the next generation of digital citizens." You just need to make an account. ​Overcoming Obstacles- education publisher that provides free life skills curriculum materials to educators worldwide. Their mission-- to ensure all children learn the life skills they need to achieve success. Engaging materials, important topics. Easily adapted to groups. Create a free account, save your favorites. Sample lesson- check it out. Download our FREE K-8 lesson plans. Curriculum features developmentally appropriate, standards-aligned lessons that teach kids important Social Emotional (SEL) skills. Good stuff!